It’s no secret that HTC, as a smartphone company, is hard up. And while the relative success of its Vive VR unit has warded off active ‘death watch’ speculation to date, there’s little doubt that HTC’s days as a smartphone maker are winding down. The company’s release schedule has become haphazard: it announced a “U Ultra” smartphone in early 2017 seemingly out of nowhere - that ended up being a complete flop. Six months later it revealed the U11 to largely positive reviews, but little in the way of consumer response. The “light” version of that phone, the U11 Life, wasn’t even worth a second glance, and now it seems HTC won’t even release a proper mainstream premium phone in 2018 at all. Instead, we’re getting the U12+: a super-premium glass and metal slab with all the charm of its bill of materials as printed, in Times New Roman, on Papyrus' finest white cardstock. I've been using it the last few days, and I'm just totally at a loss for a reason to like this phone. Three cameras? Why not four? Hardware volume and power buttons? That’s so 2017 - let’s replace them with pressure sensors! 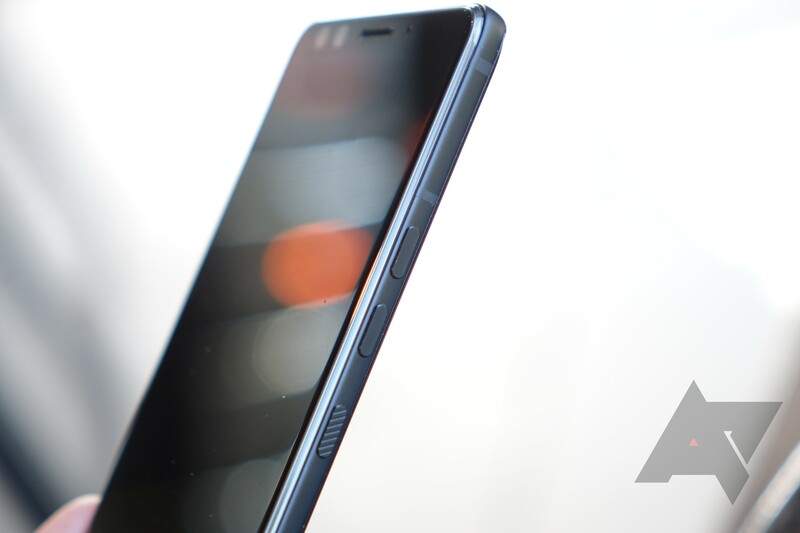 Face unlock, bokeh selfies, a new processor, 6GB of RAM, and a big wide-aspect screen! And, to be fair, the U12+ does tick some important boxes: IP68 waterproofing, Qualcomm Quick Charge 4.0 (with USB-PD) support, Verizon compatibility, and stereo speakers are all appreciated. But the U12+ feels like the kitchen sink smartphone, with HTC throwing everything it can into a single product. But hey, an iPhone X costs $200 more, and all you get for that is a lousy notch, right? The U12's pressure-sensitive "buttons" are a bad idea, done badly. The cracks in HTC’s straining smartphone division are truly beginning to show, and the U12+ - while I have no evidence to suggest it is - feels like the last big ‘hurrah’ from a smartphone maker in irreversible decline. 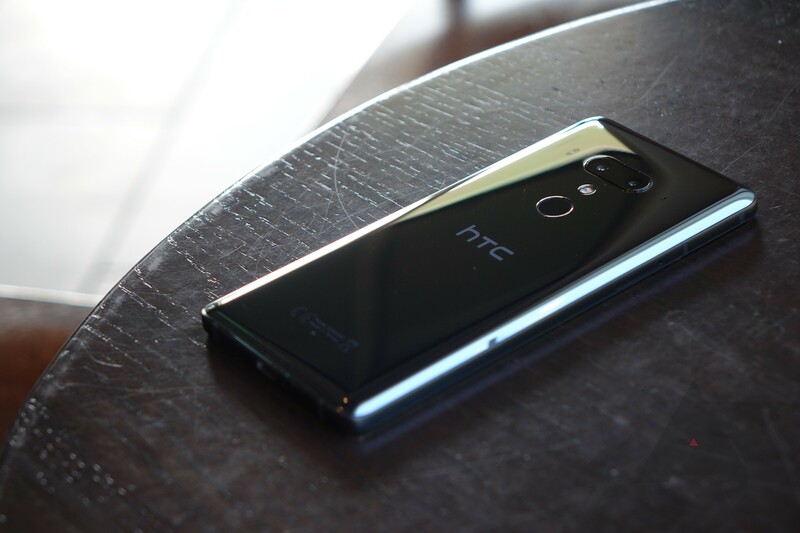 The U12 may not be HTC’s swan song, but it probably should be unless the Taiwanese manufacturer plans to undergo a serious reinvention. The old formulas aren’t working for HTC. And in a world where a multinational conglomerate like LG is struggling to compete in the premium smartphone business, it’s hard to understand how there’s much hope for a comparatively scrappy operation like HTC. Especially after they essentially sold 2,000 of their engineers to Google. And I know, this all feels rather doom-and-gloom. As smartphone enthusiasts, there’s an understandable desire to see HTC and other manufacturers continue to try to innovate and differentiate in the face of stiff competition. Many of us bemoan the decreasing number of high-end phone options. Samsung and Apple dominate this space by volume, and Google’s Pixel line isn’t widely-distributed enough to be making a real dent in the market at this point. So of course there’s real appeal to underdogs like HTC, Sony, LG, and OnePlus. After all, if the smartphone market devolves into an effective duopoly, consumers will be the losers. And I think we can all agree that Samsung and Apple don’t always know what’s best for us. HTC can't even be bothered to ship the U12+ with Android 8.1. At the same time, HTC really hasn’t brought anything meaningfully different to the table in recent memory. The U11 was lauded for its looks, but is that really how we’re going to define a “standout” smartphone? It looks nicer? That seems to be reaching: the U11 also had those terrible capacitive navigation keys, a crappy haptic motor, mediocre LCD display, and some of the most stale software on any Android handset on the market. To say it was offering something Samsung and Apple were not was certainly true: it was offering, generally speaking, something demonstrably worse. And the U12+ follows in those same, misguided footsteps. Certainly, it has one of the better cameras on any smartphone, and anyone who fawned over the U11’s appearance will do so with the U12. It’s more of the same. But that phone’s shortfalls linger on, and I honestly don’t understand why you’d pay $800 for this new phone that is, at best, a marginal improvement on the old one. And the areas where it hasn’t improved - the stale software, the horrible power and volume keys, and the super-premium pricing - just make it hard to recommend. 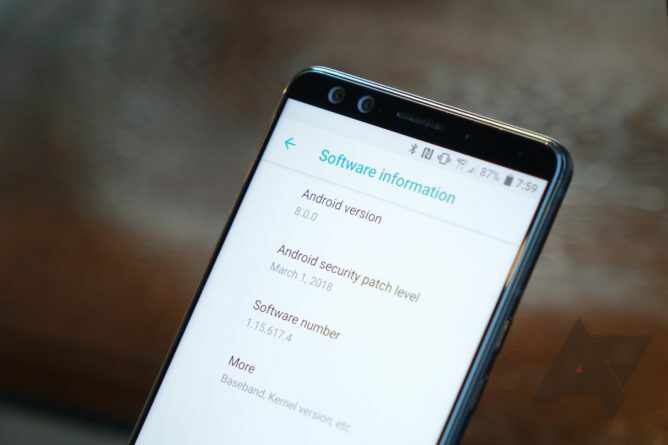 A Galaxy S9+ costs just $40 more from Samsung, works on all four major US carriers, offers a far better display, cameras just as good, vastly superior support (the HTC warranty horror stories I’ve heard are terrible), a huge accessory ecosystem, and features like Samsung Pay and wireless charging that are genuine value-adds. Sadly, the HTC U12+ is not a phone anyone has a real a reason to pay attention to, let alone pay for. And as someone who started their smartphone journey with an HTC phone eight years ago and has watched a once-innovative company become little more than a footnote in this space, that’s not something I enjoy admitting. But that's reality, and maybe it's time HTC had a long, hard, and realistic look at what its goals are going forward.